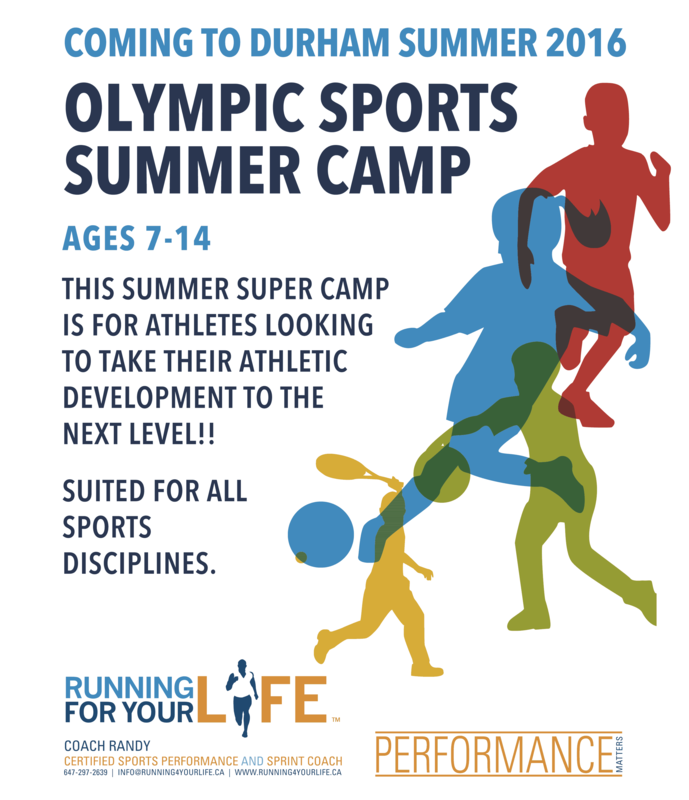 The Olympic Sports Development Camp is perfect for the beginner, intermediate and advanced level athletes who are interested in improving their game. This camp will be filled with skill development, drills and games from our skilled coaching staff. In addition to Sports Performance Training, this camp will also include: Sports nutrition, Mentorship from leaders within the community (Olympians, Champions, Successful Entrepreneurs), Media Training, Student-Athletic Academic Training and a Weekly Excursion. Tune into CBC Sports this weekend to Watch Gold Medal Olympian Donovan Bailey commentate on the 2016 IAAF World Indoor Track & Field Championships taking place in Portland, Oregon. 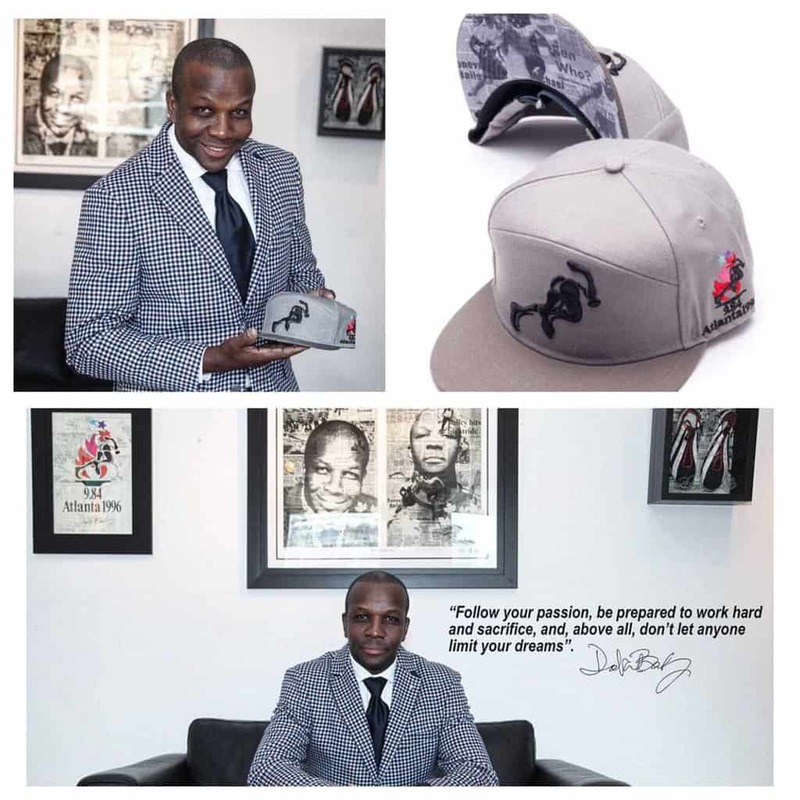 Also stay tuned for news on Donovan Bailey and Running For Your Life's new Partnership that will take Canadian Sports to the Next Level! Be sure to check out RFYL's Brand New Online store. New pieces will be added on an on going basis. The winning Sports Performance Group now has winning cool fresh gear! 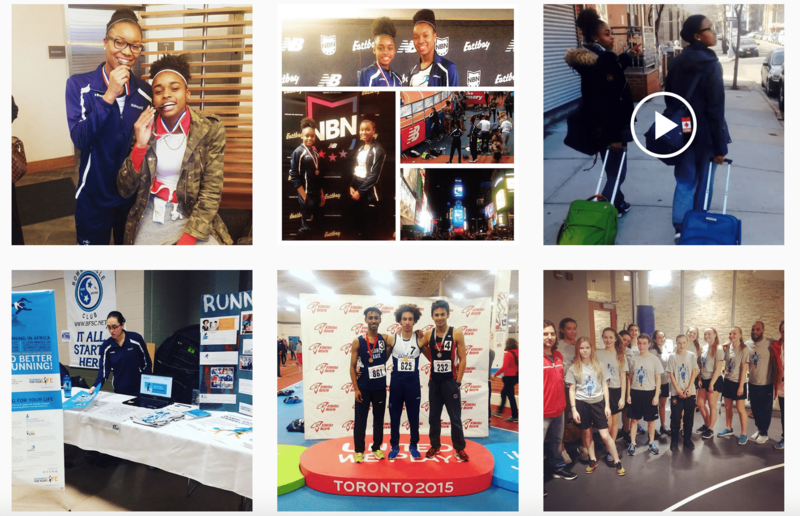 Check out weekly updates on Running For Your Life's Athletes and General News by following us on Instagram. Cool stuff is happening like our Gazelle Masters being successful at their Ontario Championship Meet, Peel Gazelles Coach Carlton Chambers being inducted into the City of Brampton Sports Hall of Fame and our Speed Performance Training for Athletes. Log on Now! Creating fun and adventurous training sessions is one of the reasons why Running For Your Life is Durham and Clarington Region’s #1 choice for parents getting their kids active. 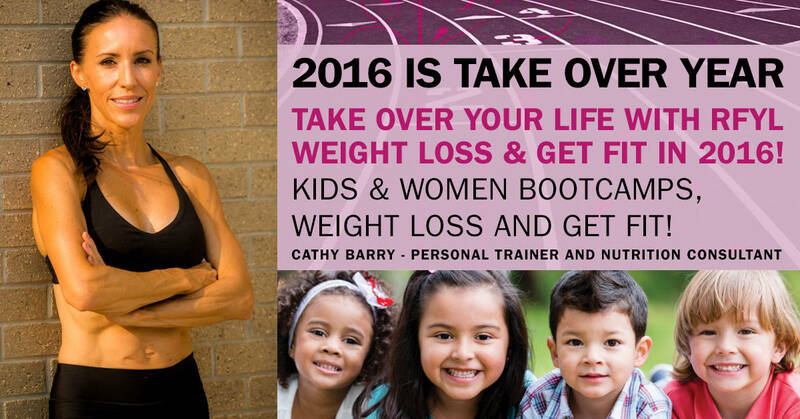 We can help manage weight problems and teach your child how to live a healthy life. We aim to provide a fun and exciting atmosphere for kids to learn how to lead a balanced lifestyle. We teach and motivate kids to get active, eat healthier and have a positive attitude. Our goal is to help kids create a positive outlook into the future by improving their health and eliminating the obesity-related health risk factors plaguing kids today. Join us Now!